COMMENTS: Love this mold! 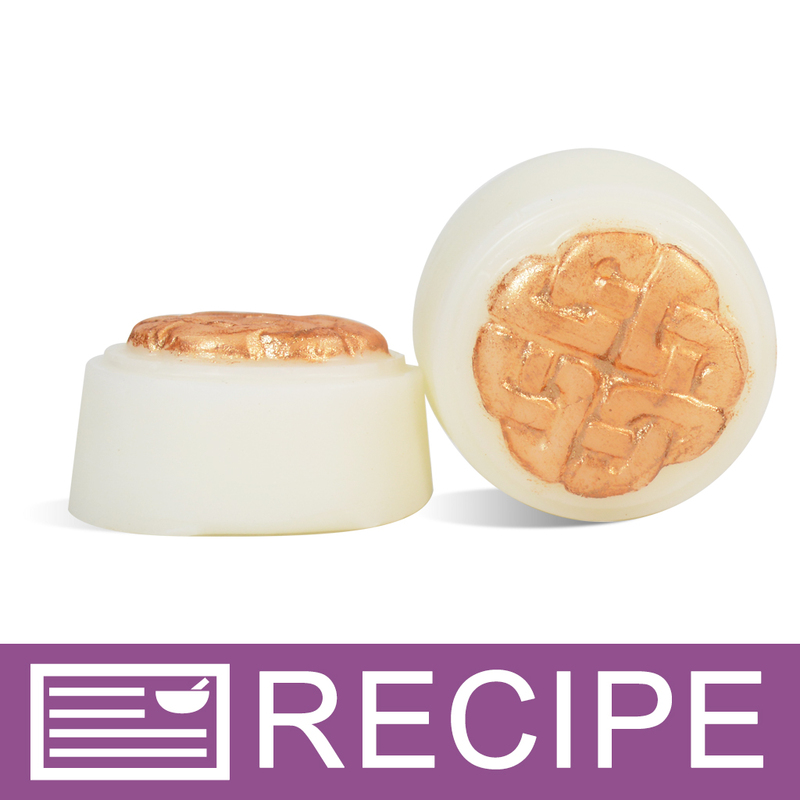 Perfect size for Wax Tarts and the design is nice and versatile. Easy to pop the tarts out at the end. Very much like this mold. 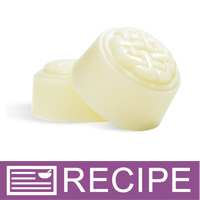 "Nice little mold that adds some style"
COMMENTS: Bought this to make toilet bombs/fizzies and wax tarts. Little hard to unmold the bombs but once they're out, very nice. "Perfect size for bathroom fizzes!" COMMENTS: Perfect size for the newest toliet bombs that are all the newest rave. Also great for miniature guest soaps. 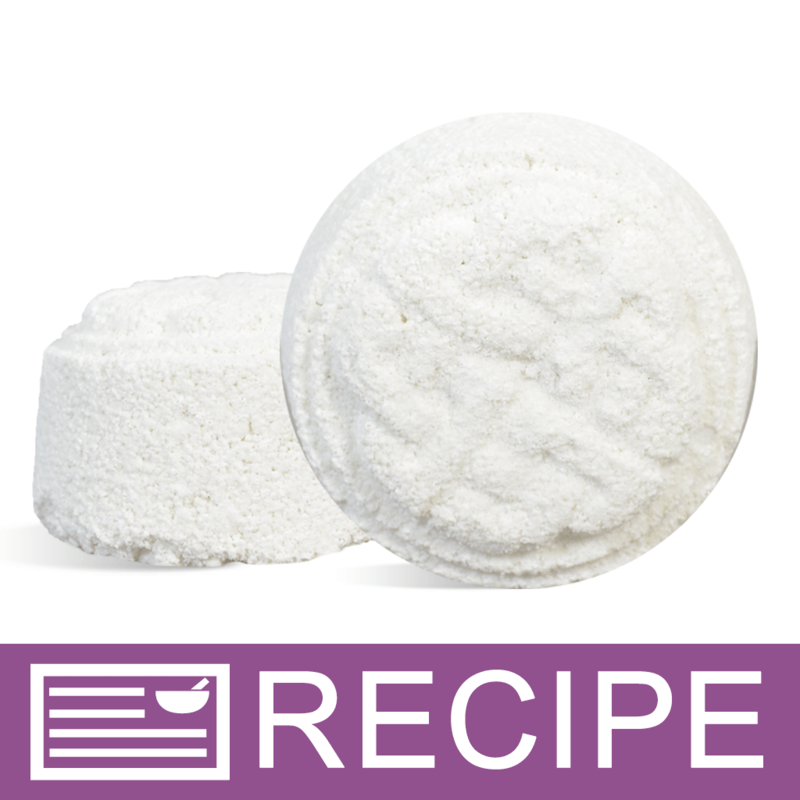 "Can this mold be used for making bath bombs? " Staff Answer Yes, you can use this for a bath bomb. Just be sure to let them set overnight so they have completely hardened before unmolding.